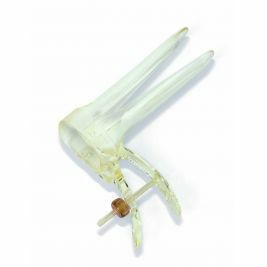 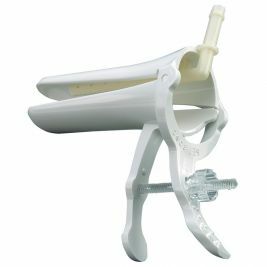 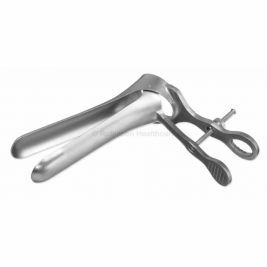 The speculum is a medical device used for exploring the inner cavities of the body to help with diagnosis. 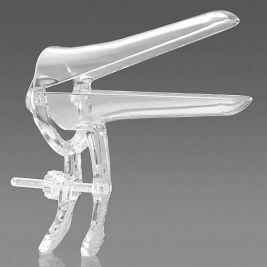 The shape, size and form of the speculum depends on which body cavity it is used to investigate. 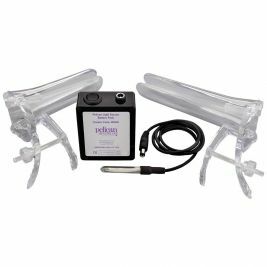 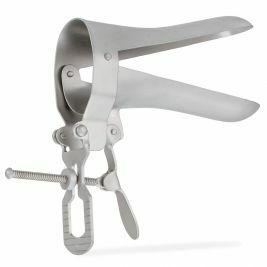 There are speculums especially designed to be used for vaginal use, oral use, aural use, nasal use and rectal use. 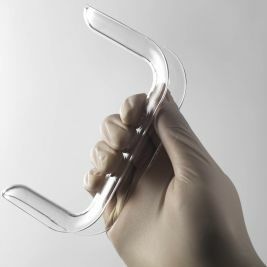 Speculums can be made of stainless steel or plastic. 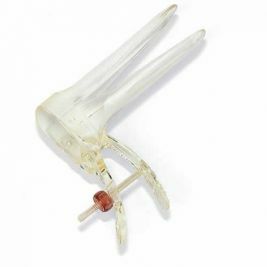 Metal speculums need to be sterilised after each use, so disposable plastic speculums are often preferred these days. They are sterile and single use, to avoid the spread of infections. 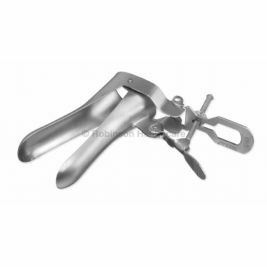 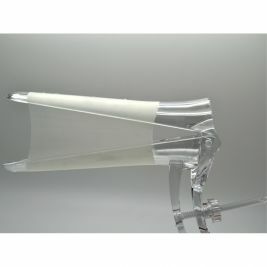 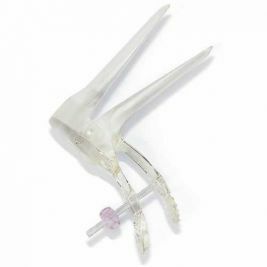 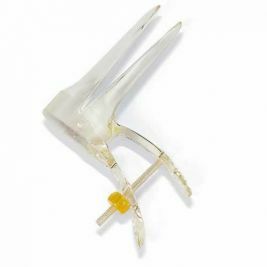 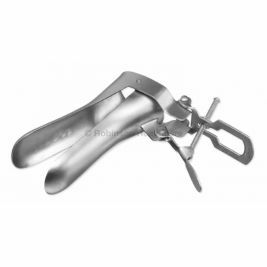 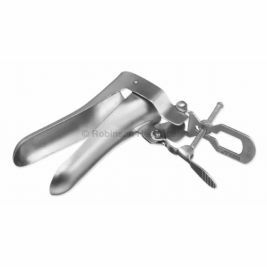 At Care Shop, we offer a wide range of vaginal speculums with various features, including the Instrapac stainless steel speculum, the Prospec disposable speculum and the Pelispec speculum with smoke extractor. 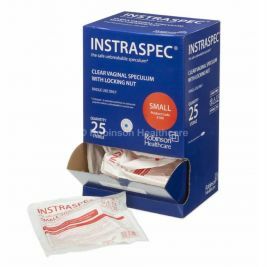 Speculums usually come in packs of a dozen but you may find it useful to purchase them in bulk, to ensure you're always stocked up. 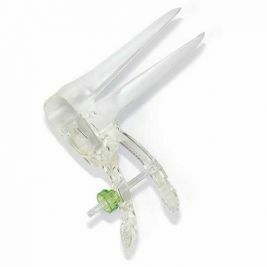 Order disposable speculums and a wide range of other gynaecology equipment online with Care Shop, and you can receive your order the very next day. Speculum There are 50 products.